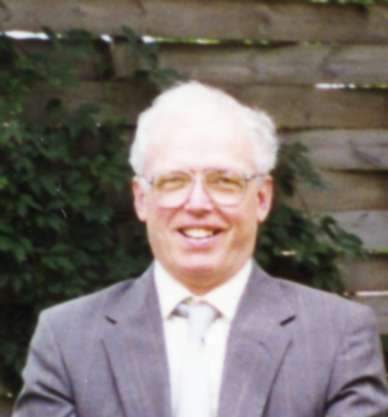 Thomas Albert Peters Sr., age 77, Cold Spring, MN died Sunday, January 27, 2019 at St. Cloud Hospital. In lieu of flowers, memorials are preferred to St. Jude’s Children’s Research Hospital.